English actor Jack O' Connell may be best known for playing party animal James Crook on the British teen drama series Skins. But underage drinking and neglectful parents aren't the concerns of his latest character. In 300: Rise of an Empire, O'Connell plays Calisto, a sixteen-year-old that early reports told us dreams of following in the footsteps of his father, a legendary warrior. In this sequel to the ultra-violent actioner 300, Calisto will lead a small army against the marred but still mighty forces of the vile Xerxes. Legendary's twitter account has shared the above character poster as well as one of Eva Green's Artemisia. Each poster shows their hero smoldering yet ready for battle -- brandishing weapons and war cries, much like the Queen Gorgo poster unveiled earlier this week. Though a new character to the world of this franchise, Artemisia seems poised to be a major one. For one thing, this 300 sequel was once retitled 300: Battle of Artemisia. Green was signed to the film shortly thereafter, but at the time the film's producers were playing coy about the name of her character, shielding us from her true importance. 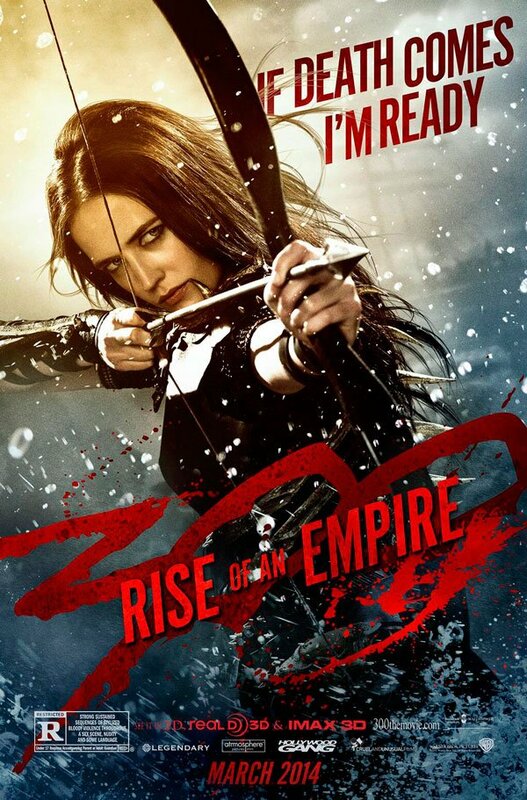 By 2012, the title had changed to 300: Rise of an Empire, but it was revealed the key battle would be that of Artemisium. This is a historic battle that actually occurred simultaneously along with Battle of Thermopylae, the battle shown in the first 300 film. We're talking late summer of 480 BC. Of course, we expect the real history of this story is based on will serve as a rough guideline for this sequel, but the actual battle was epic in its own right. In it, an alliance of Greek city-states united against Xerxes and his Persian forces. An Athenian general named Themistocles (Sullivan Stapleton in the movie) proposed a two-point plan to block Xerxes troops - one was the location for the first film, the other is the cape that will see battle in this sequel. In a massive naval assault that boasted more than 1000 ships, 300 ships are estimated to have been sunk or shipwrecked. Artemisia, pictured above, was one of the key figures in this catastrophic battle. Known as Artemisia I of Caria, she was a queen who united with Xerxes on his conquest. She was also a commander of the Persian navy and a storied warrior in her own right, being the only female commander on record as well as one praised for her decisiveness, intelligence, and skill at steering her ally Xerxes. With qualifications like these, it's pretty easy to see how this historical figure demanded a role in this war-fueled 300 sequel. 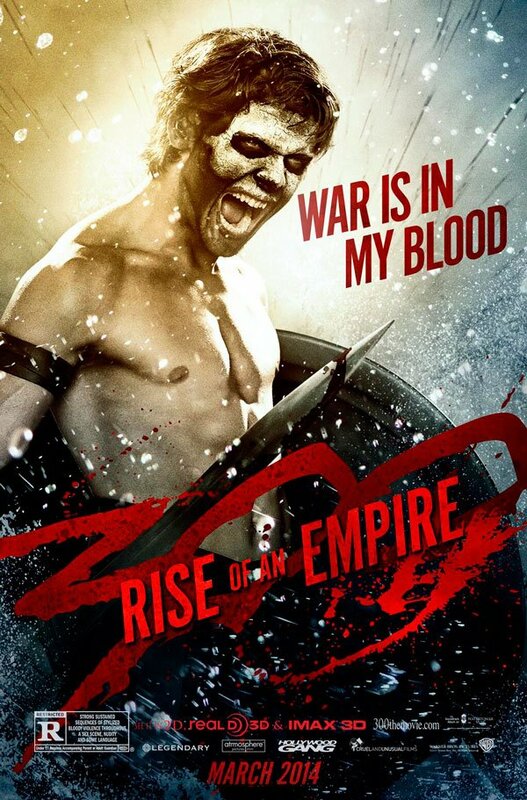 300: Rise of an Empire will hit theaters on March 7th, 2014.